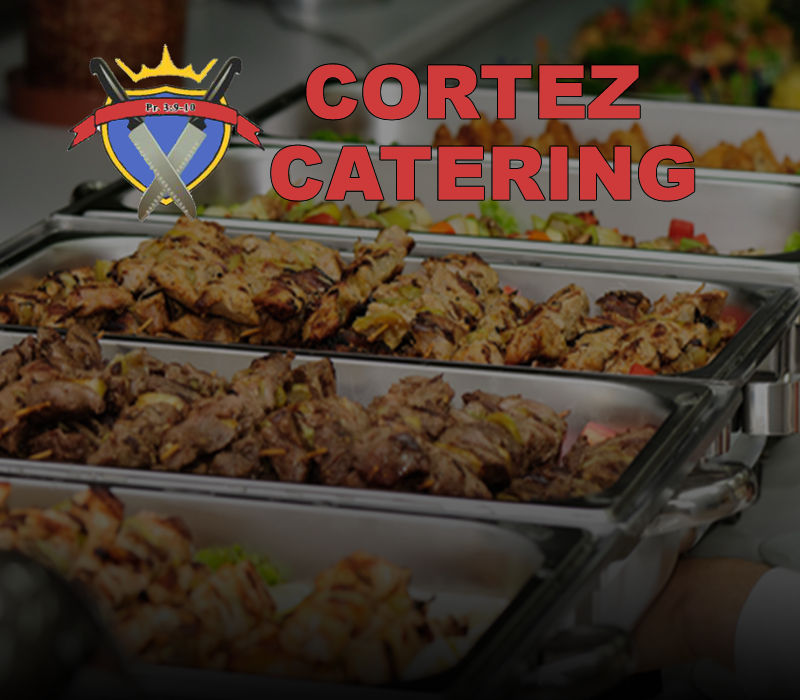 Cortez Catering dedicated team will orchestrate a memorable wedding catering experience by attending to all of your needs. For: Weddings - Bar/Bat Mitzvahs - Sweet Sixteens - Birthdays - Corporate Events - Parties - Baby showers - Bridal showers - Holiday Parties - Children’s Parties - Anniversaries - All other celebrations. Also Cortez Carering offers tables, linens, seating, glassware, china, flatware and serverware for private, corporate, civic, or retail events and weddings. Welcome to CORTEZ CATERING. We are the leading full-service, affordable caterer for the greater San Francisco bay area. We specialize in sustainable culinary creations frompremium, selected local fishermen, farmers, ranchers and suppliers. Our exceptional catering service and delicious cuisine will make your event a memorable one. Whether your event calls for a cocktail reception, Lunch, Breakfast, BBQ for 50 or a plated Wedding Reception for a 1,000 or more, our team will deliver delicious, gourmet food within your catering budget. No matter what kind of catered event you're hosting, you need Menu Choices that combine haute cuisine within your catering budget. We will happily host you for a Private Tasting in our San Francisco tasting room so that you can meet your chef, taste our food and plan your event. If you have any questions, please don't hesitate to call or text us at 510- 485-6976 to speak with a consultant. Feel free to E-mail Us or if you prefer use our Catering Inquiry form or to check for our availability.